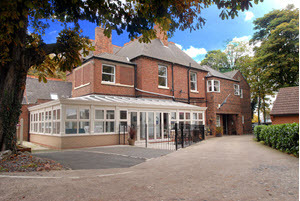 If you're looking for a care home in the Scunthorpe area we can help. Our 3 homes provide all types of elderly care for both full time residential and respite stays and day care. It doesn't matter whether you're privately funded, Local Authority funded, a mixture of both or have Continuity Care funding from the NHS, we have a wonderful, warm and friendly home that will meet your needs. 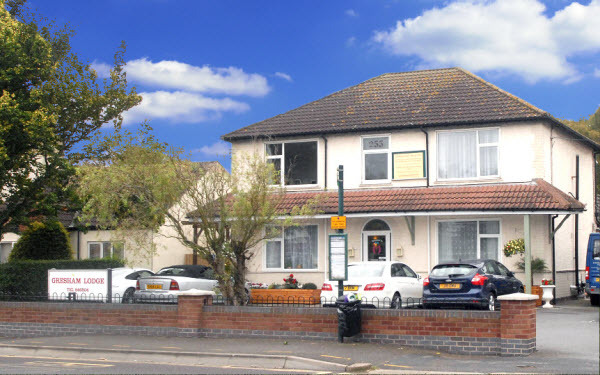 Marjara Care Group is a Family Run Organisation Dedicated to Providing You and Your Loved One With The Very Highest Standard of Care in Our Nursing and Residential Care Homes. To serve you and provide you with the highest standard of personal care and support, tailor made to your exact needs and requirements. 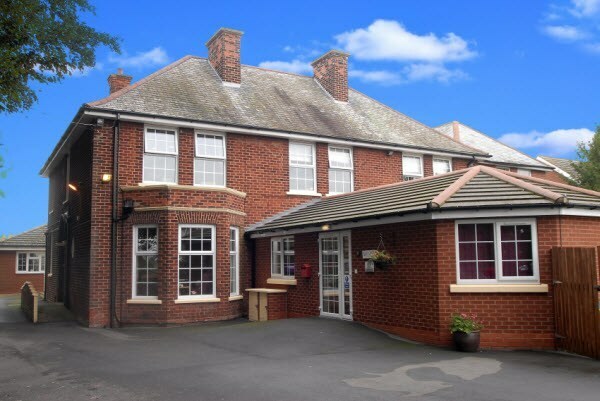 Owning and operating our Scunthorpe care homes since 1990 has provided us with a wealth of knowledge and professional experience. We've used this to create what we believe you'll find are the finest care homes in the area. All three Marjara Homes are great places to live with a real community feel, comprehensive facilities and lots of interesting activities for you to get involved in. Our website contains lots useful information regarding the Homes and the types of care we can provide you with. However the best way to judge if the home you're interested in really is a good fit for you is to go and take a look. We operate an Open Door Policy, so you are more than welcome to view any of our care homes whenever it suits you and we encourage you to do so. We'd love to meet you and the kettle's always on so why not call in for a look and a chat. If you'd prefer a personalised guided tour please call the individual home you'd like to visit to make an appointment with the Home Manager who will be delighted to show you around and discuss your individual requirements. Please click on the button below that most closely represents the type of care that you need. We'll show you an explanation of that type of care and which of our homes provide it.